The origin of the state bank of India goes back to the first decade of the nineteenth century with the establishment of the Bank of Calcutta in Calcutta on 2 June 1806.Three years later the bank received its charter and was re-designed as the Bank of Bengal on 2 January 1809.A Unique Institution,it was the first joint stock bank of British India sponsored by the Government of Bengal.The Bank of Bengal and the Bank of Madras followed the Bank of Bengal.These three banks remained at the apex of modern banking in India till their amalgamation as the Imperial bank of India on 27 January 1921. State Bank of India (SBI) is a multinational banking and financial services company based in India.Sbi have 16000 branches and 190 foreign branches,making it the largest banking and financial services company in India.SBI is one of the largest employers in the country having 228,296 employees.It have 25000 Atms. -SBI Cards & Payments Services Pvt. Ltd.
–SBI is the largest bank in India in terms of market share, revenue and assets and branch network also. –First public sector Bank move to CBS. –Lack of proper technology driven services. –SBI’s merger with five more banks .Its good for it’s awareness. 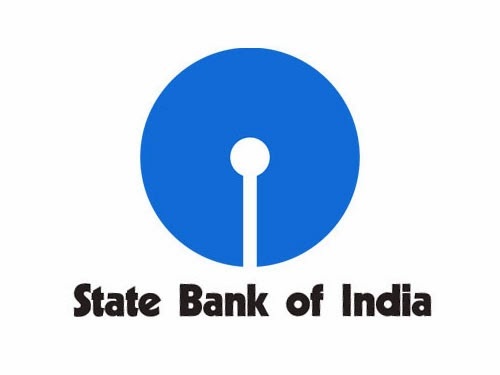 -SBI is expanding their business to Asian Market. -MOdernization of some banking operation. –Close Competition with Private sector Banks. -New licence of banks given to others also.